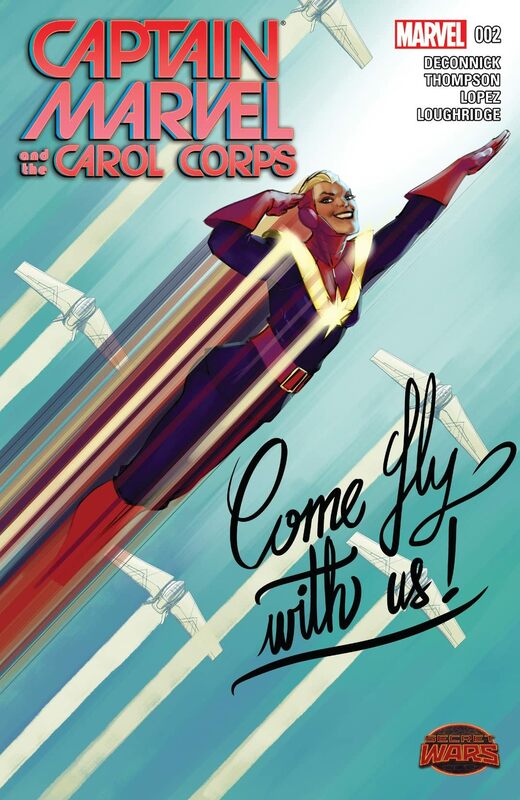 Let's get you spun up, Airman! 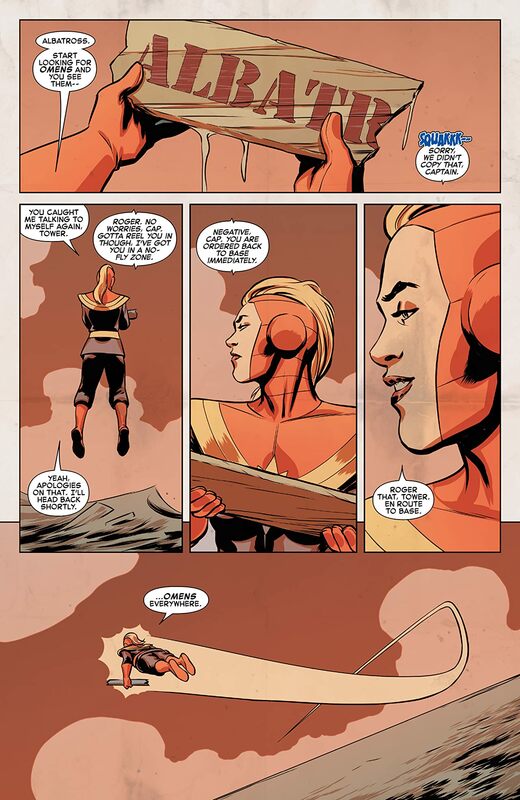 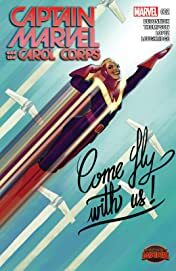 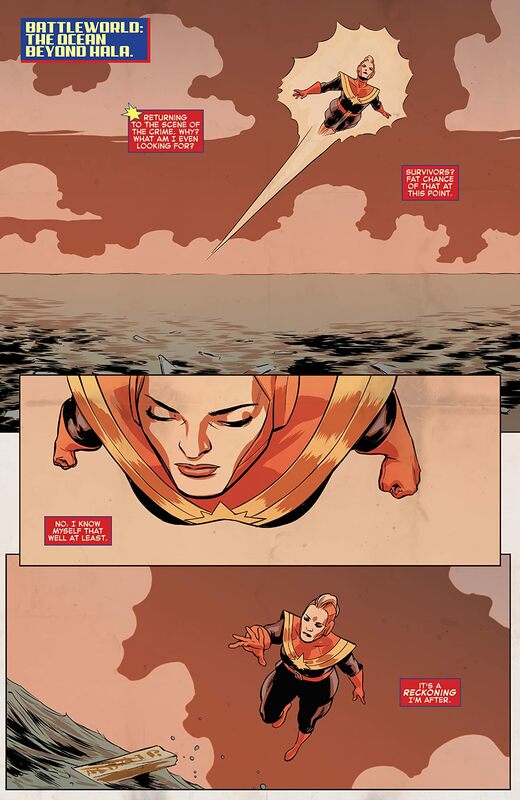 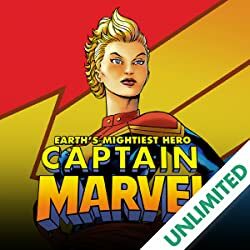 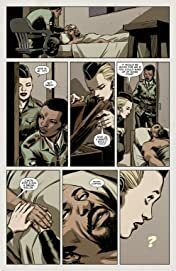 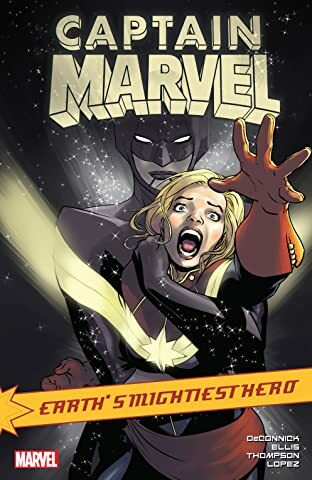 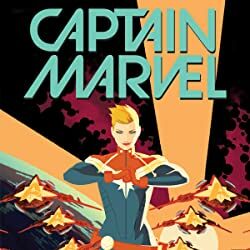 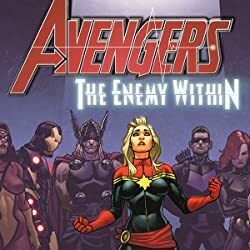 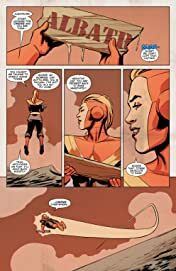 After the explosive events last issue, Captain Marvel and her Carol Corps are determined to never again be left in the dark. 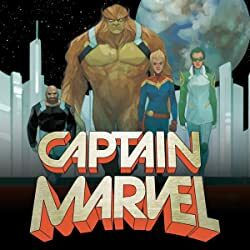 Together they begin a secret and highly dangerous campaign- to go where no one has gone before.